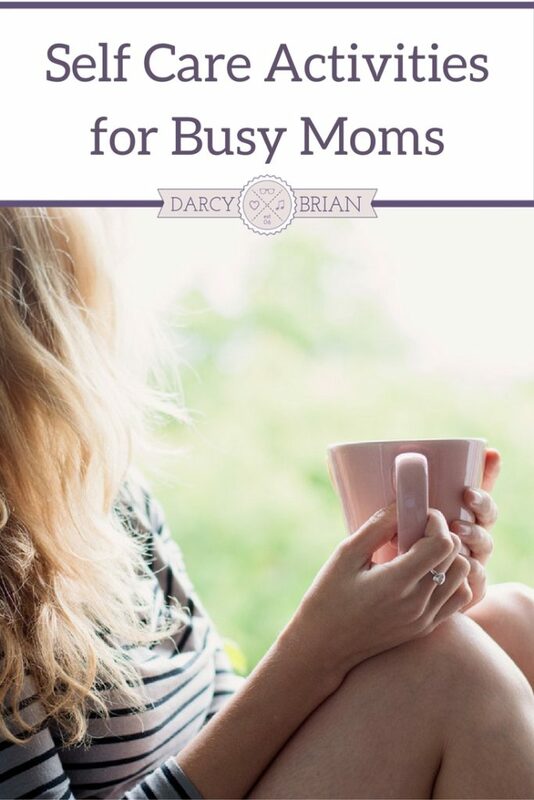 Self Care Activities are needed in the life of a busy mom. Whether you are a working mom, work at home mom, or a stay at home mom, you know that self care is a must. Taking care of yourself above all else makes you a better mom. It's just the truth. So, I decided to share some of my favorite ideas on how to make that possible with a few functional and affordable self care activities everyone loves. This post contains affiliate links. I may earn a commission for purchases made. The classic bubble bath and glass of wine. Let's face it. Most of us as busy moms just don't have time or money to go out and about for hours. If that is the case, you take self care when you can find it! Pedicure or manicure. Whether you go to a salon for pampering, or you shut the bedroom door and do it yourself, this is a great choice. 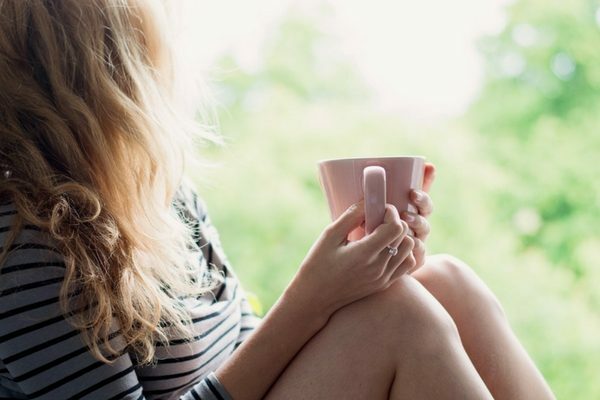 When it comes to self care activities, the focus isn't just on down time, but also on making you feel better about yourself. These are the things that make a difference in how you feel and boosting your self-esteem. They can help you to feel pretty, pulled together, and ready to face anything. Don't forget to check for local spa deals so you can feel great and stick to your budget. A girls night out. Having close friends is really important for your self image. Knowing you have that girlfriend to call when you need to vent is vital to your emotional health. 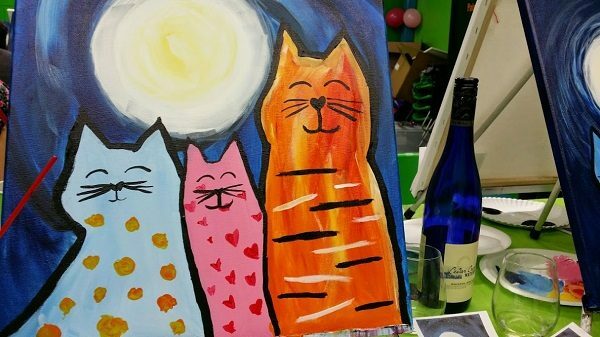 A girls night out can be a paint and sip night (I love these), getting pedicures, or just going to one of their homes and watching a chick flick and relaxing together. This is one of those things that really helps you to reboot and feel ready to face what comes next. Read a good book. There is something about getting into a story and losing yourself in the life of someone else that makes a difference in how you feel. A good book is a great way to indulge in some time to yourself. Experiencing a world of fantasy -whether it be a romance or a suspense thriller- can be a great way to indulge and reboot yourself. Have a good cry. You may not realize how much a good cry can change how you feel. Sometimes, the emotions are just bottled up and need to come out. Crying isn't a sign of weakness or anger. It's simply a great way to express emotions and can be cathartic for you as a busy mom. Take a nap. Whether you go to bed early or you stop in the middle of your afternoon to take a nap, sometimes a little extra sleep makes all the difference in the world. If you have small kids that still nap, then lay down when they do. It really does work wonders for your emotional and physical well-being. It's like your very own reset button some days! Plan a date night with your spouse. Do you realize how your relationship can affect your emotions and physical health? If you aren't taking time to add date night with your spouse into your list of self-care activities, then you are missing out. Connecting as a couple is a must for a healthy relationship, and for you to be healthy as an individual. When you think of self care activities, this list is a great place to begin. Affordable, easy to add to your routine, and great for making you feel better on the inside and out. That part is the most important thing. It's not just about time away, but about recharging emotionally and physically.